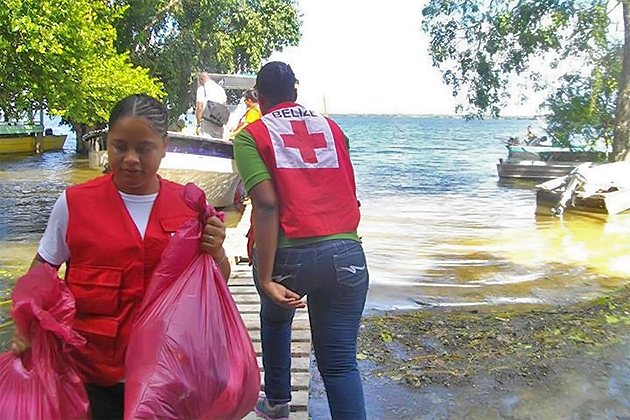 The Belize Red Cross is a making a special appeal to aid families affected by the recent floods in communities in the Cayo District and the Belize River Valley. Local rivers, their tributaries, and lagoons spilled their banks during two weeks of continuous rains caused by tropical depressions that affected Belize. Villagers in some areas have endured up to four feet of water in their neighborhoods. 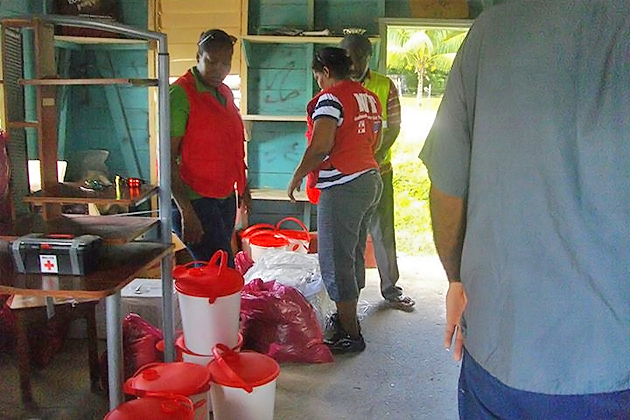 The Belize Red Cross has begun assessing the needs of communities most affected in these areas. 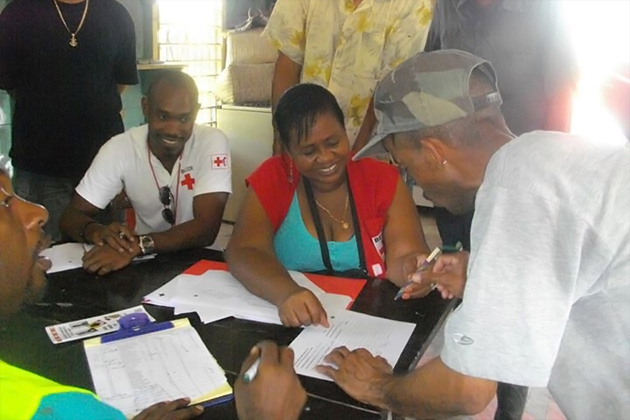 Both the National Emergency Management Organization and the Belize Red Cross are jointly collaborating in efforts to alleviate the suffering of those families most affected. Some 200 families in these areas are in great need so we ask for monetary donations, canned food, and toiletries to help in assisting these communities in need. The Belize Red Cross urges members of the public to support this appeal and to make contributions at our headquarters #1 Gabourel Lane, Belize City, and at our branches in Corozal, Orange Walk, San Pedro, Belmopan, Dangriga, and Punta Gorda. The San Pedro Red Cross hosted a fundraiser on Monday, November 25, on “The Morning Show” on Reef Radio/TV at 7:00AM. They had Red Cross volunteers in front of Reef Radio/TV on Monday morning on the middle street collecting donations. Donations are still being accepted; anything you can give is greatly appreciated and will go a long way in helping our flood-affected communities. The Prime Minister of Belize will be holding a press conference on Wednesday, November 27, in Belize City to address the issue of relief efforts to flood victims and Government's response to rain and flood damage.